International Wheelchair and Amputee Sports (IWAS) have announced the 2018 Wheelchair Fencing Americas Championships will take place in Saskatoon in Canada this September. 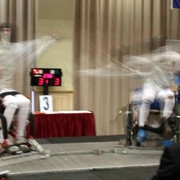 Home favourites Ryan Rousell and Pierre Mainville won the respective men’s sabre A and B Division events as action concluded today at the third leg of the International Wheelchair and Amputee Sports Federation (IWAS) Wheelchair Fencing World Cup in Montreal. Hungary’s Zsuzsanna Krajnyák and Gyöngyi Dani won the respective women’s foil A and B Division events on a successful day for the country at the International Wheelchair and Amputee Sports Federation (IWAS) Wheelchair Fencing World Cup in Montreal. 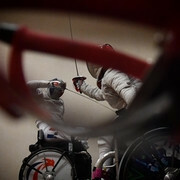 Great Britain's Gemma Collis-McCann claimed her first-ever gold medal at an International Wheelchair and Amputee Sports Federation (IWAS) Wheelchair Fencing World Cup after winning the women’s épée A Division event in Montreal. 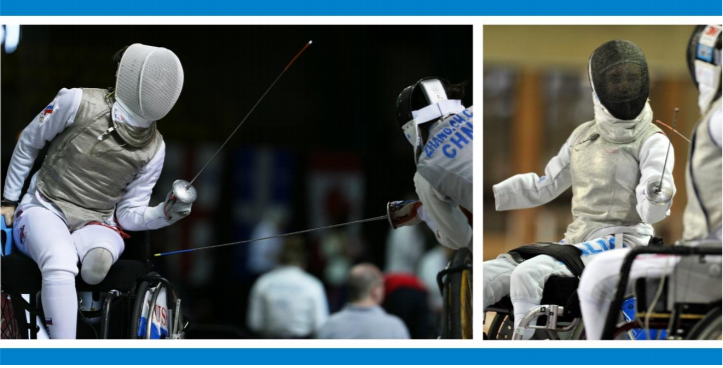 The 2018 International Wheelchair and Amputee Sports Federation (IWAS) Wheelchair Fencing World Cup series is due to continue this weekend with Montreal playing host to the third leg of the year. Britain’s four-time wheelchair fencing Paralympic medallist John Clark has died, it has been announced. 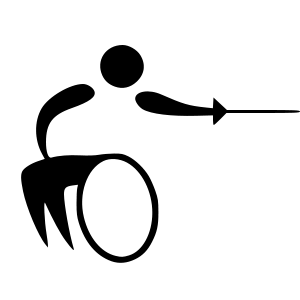 A wheelchair fencing development academy has been launched in Costa Rica in a bid to increase the amount of participants in the sport in the country. 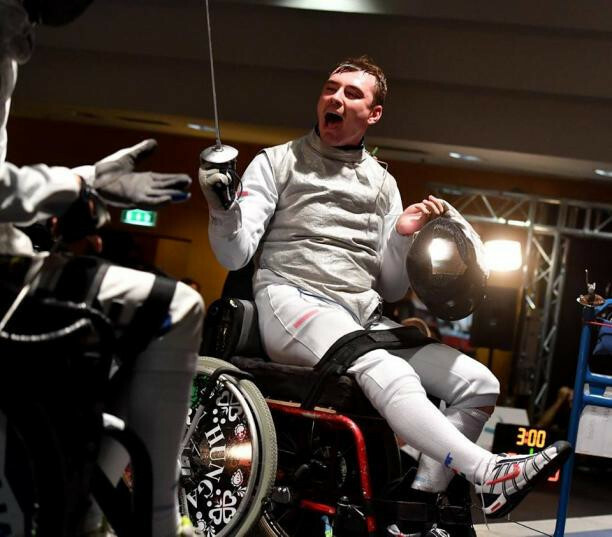 Hungary's Richard Osváth claimed his second title of the week on the final day of the International Wheelchair and Amputee Sports Federation Wheelchair Fencing World Cup in Eger. 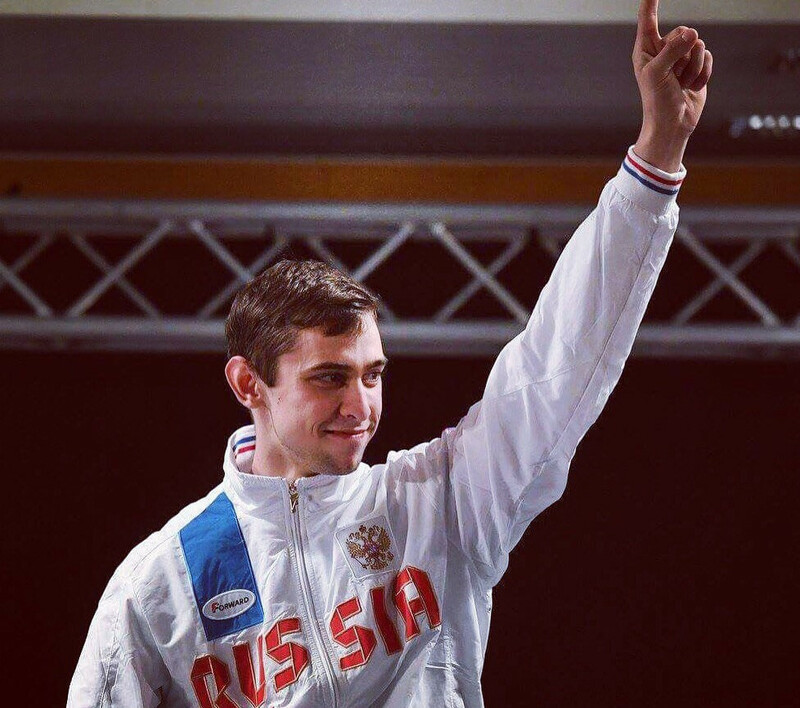 Russia’s Maxim Shaburov came out on top against compatriot Artur Yusupov to clinch the gold medal in the men’s epee category A event on day two of the International Wheelchair and Amputee Sports Federation Wheelchair Fencing World Cup in Eger. 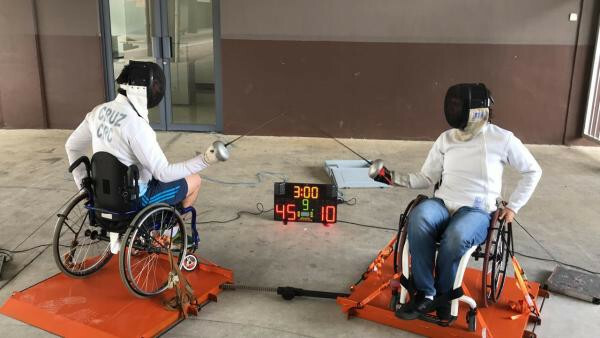 Hungary’s Richárd Osváth claimed home gold on the opening day of the International Wheelchair and Amputee Sports Federation Wheelchair Fencing World Cup in Eger. Eger is poised to host the opening competition of the International Wheelchair and Amputee Sports Federation Wheelchair Fencing World Cup season. 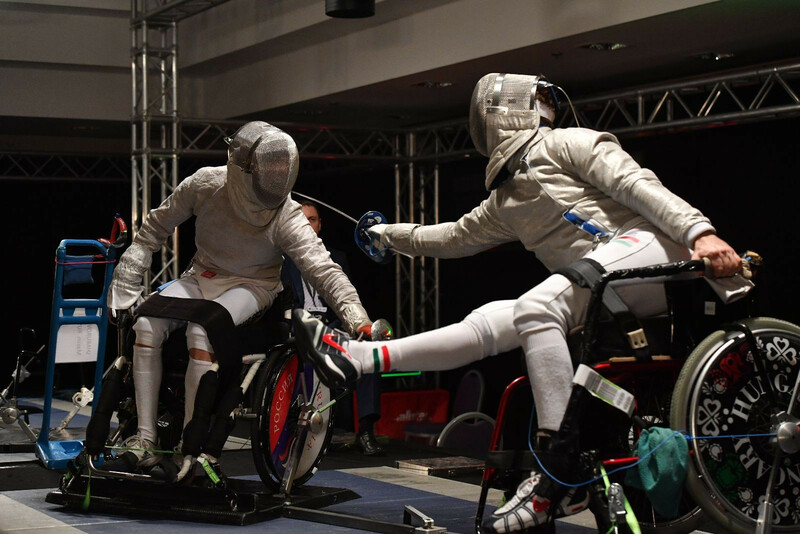 The International Wheelchair and Amputee Sports Federation (IWAS) has announced that it will trial a new separation distance for sabre fencing at the first two World Cups of the 2018 season. Russia and Ukraine won the final gold medals of the International Wheelchair and Amputee Sports Federation Wheelchair Fencing World Championships in Rome today. Russia's Ksenia Ovsyannikova clinched her second gold medal in as many days as she topped the podium in the women's épée "C" category event at the International Wheelchair and Amputee Sports Federation Wheelchair Fencing World Championships in Rome. 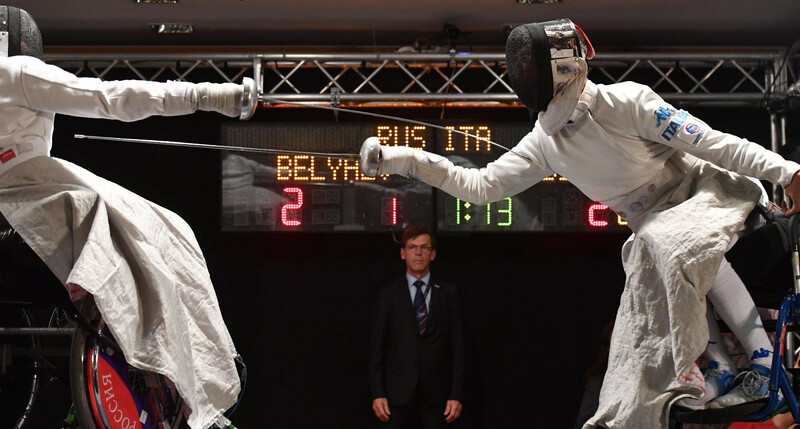 Hosts Italy earned a hard-fought victory over Russia to secure the men's foil team title at the International Wheelchair and Amputee Sports Federation Wheelchair Fencing World Championships in Rome.